Today is a special day in Muffin's world. It's Flora and Fizz's birthday and they're going to have a party! 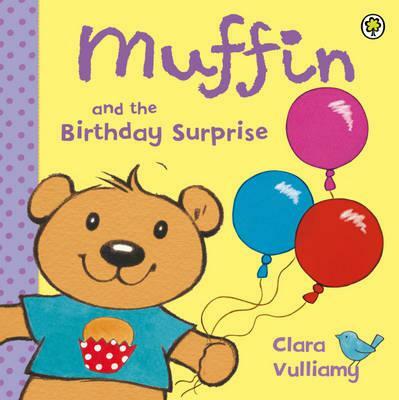 Join Muffin as he sets off for the party and gives his friends a very special birthday surprise.